Are you tired of the way your driveway is looking? Is it always dusty, muddy or even cracked in some places? Give Driveway Maintenance LLC a call today to get your driveway looking new again. We offer new paving and resurfacing depending on what suits your needs best. If you’re needing a new driveway done or parking lot for your business we will start off by grading and excavating the area in order to create the proper grade and drainage. If there is any asphalt that is deteriorating or old we will then remove and replace if needed. Our resurfacing process is effective for pavement surfaces that are deteriorating or are in really bad shape. This is done by adding a new layer of surface asphalt over the existing asphalt surface. Thickness can be determined by the customer’s needs and the amount of traffic on the area. Patching may need to be done depending on the condition of the area that is being replaced. 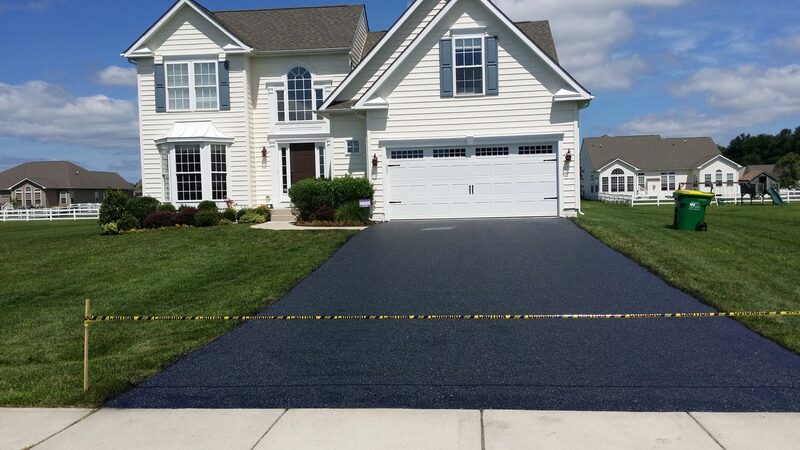 Give Driveway Maintenance LLC a call at (302) 628-3436 for all your paving needs today!